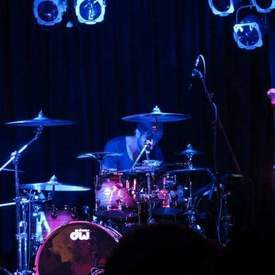 I'm an experiencd 31y.o drummer with professional equipment, sampler, in ears/click track, mixer, extensive live/studio/touring experience, not limited to one genre, own transport. Looking for a unique band that practices and gigs regularly. In previous acts I have sung harmonies while drumming. Double kicks etc all okay. See more Sydney Musician Available ads.